There are hundreds more like him. What are the Eritrean regime accomplishing by locking them up? Nothing? Creating misery? Actually furthering the gospel as with Paul in Rome and acting as refiners of their faith! 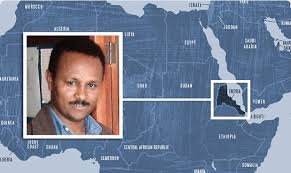 Pastor Haile Nayzgi has spent the last 13 years in prison, one of the about 3,000 believers being held without charges or a trial in Eritrea. After he was arrested, his wife and three children fled the country, knowing they could easily be next on the list for arrest. Their journey included a 10-hour walk through the desert and refugee camps, enduring hunger and thirst along the way. Today, thankfully, they are resettled in another nation sharing fellowship with a body of believers. 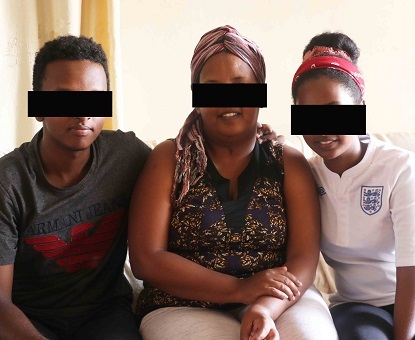 Haile’s 20-year-old daughter and his 19-year-old recently shared their experience of God’s provision and gracious protection with a VOM worker. Although they have not seen their father since his arrest, the two young adults discussed their father’s faith and courage under difficult circumstances. They hope to follow in his footsteps. 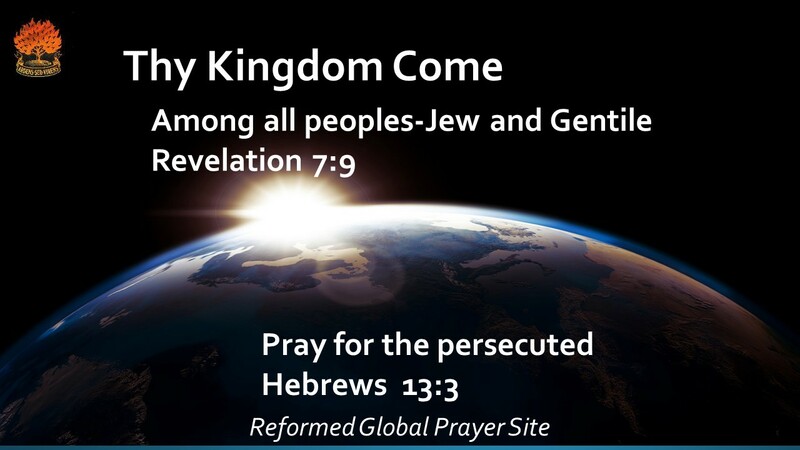 Pray for Pastor Haile’ s release. Pray also that God will continue to care for and sustain his family while they are without him. Pastor Haile Nayzgi’s family is happy to be together in spite of their husband and father’s long imprisonment.